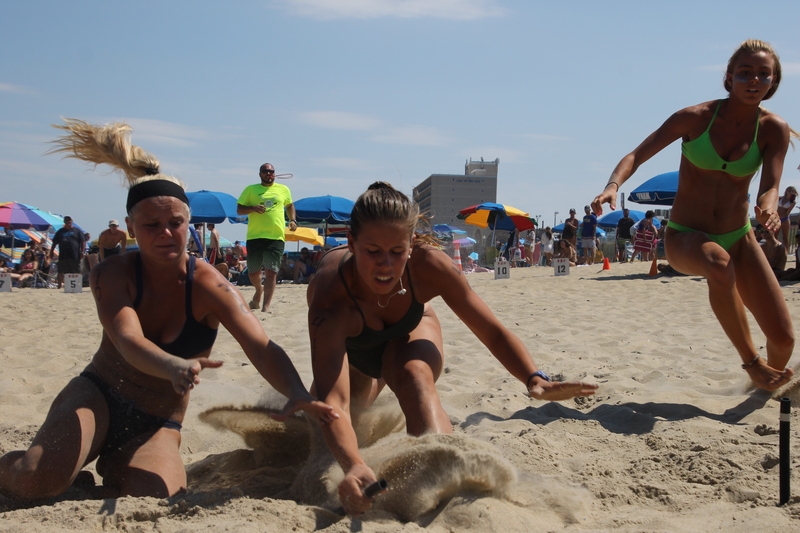 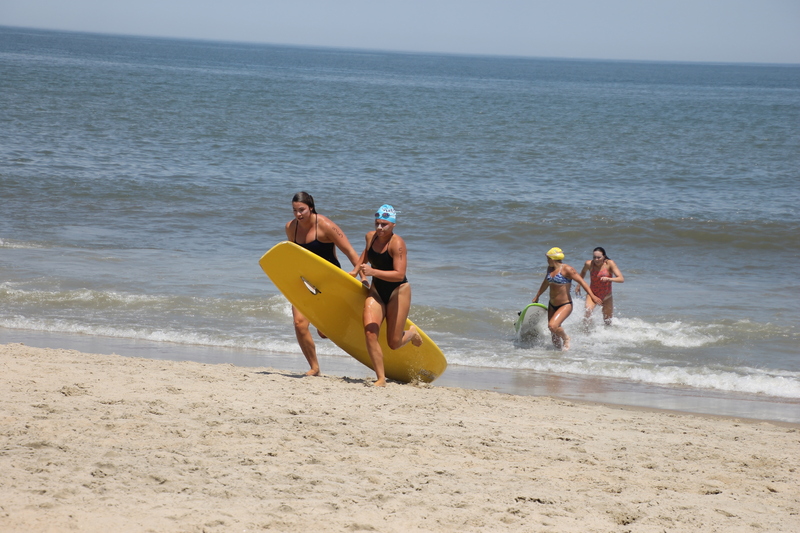 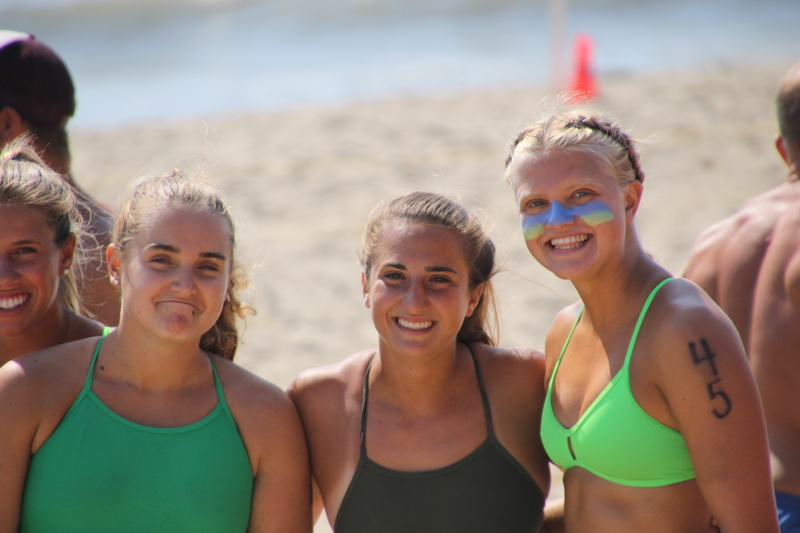 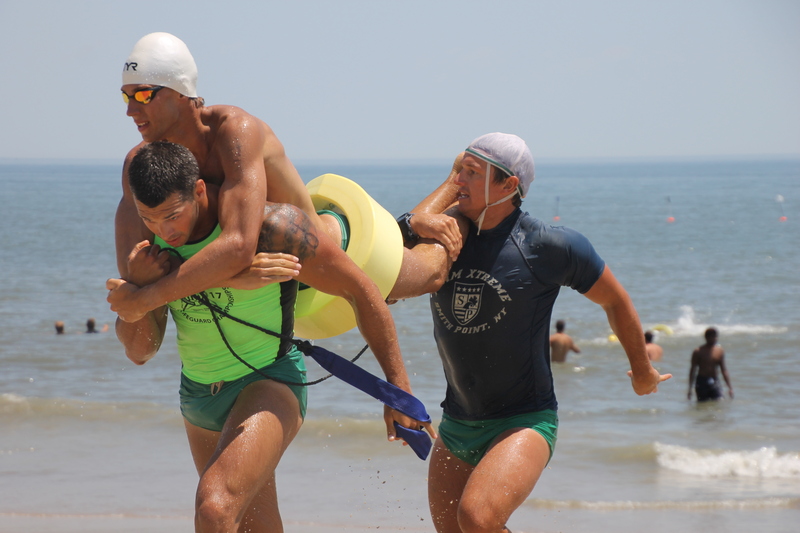 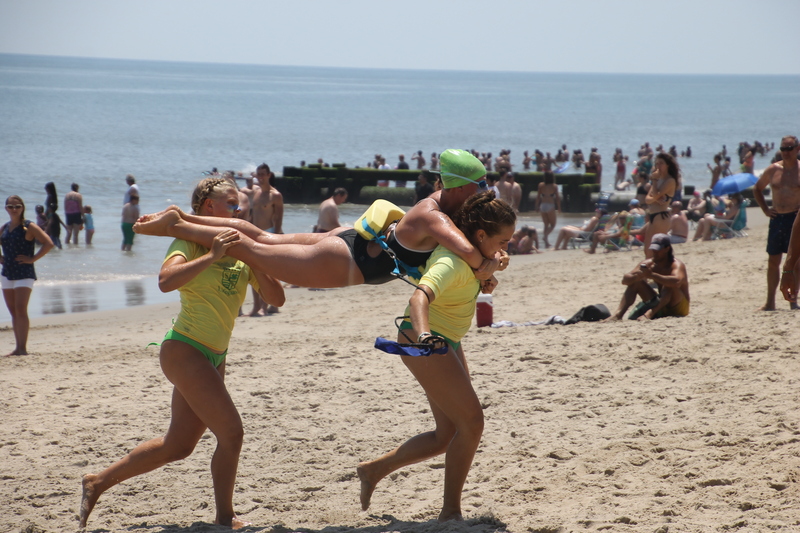 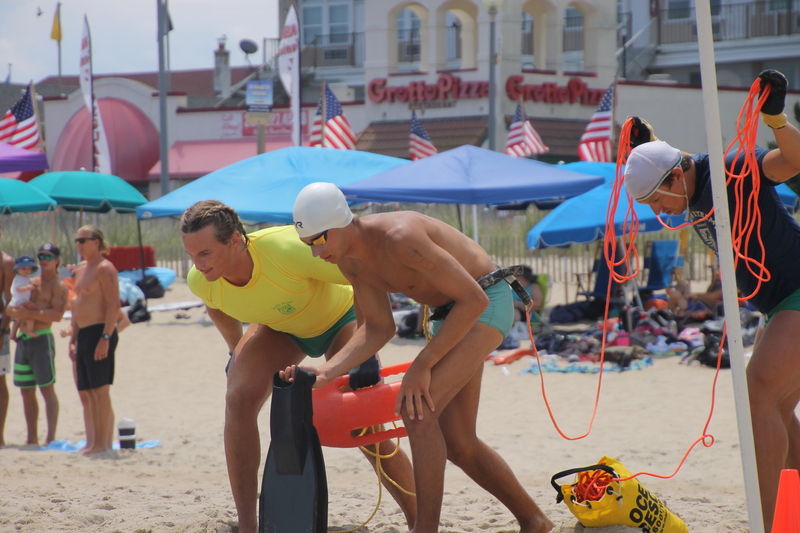 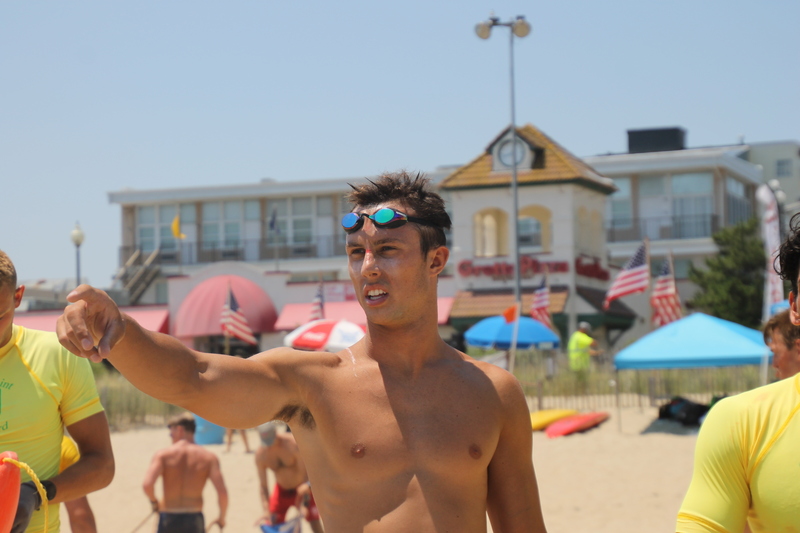 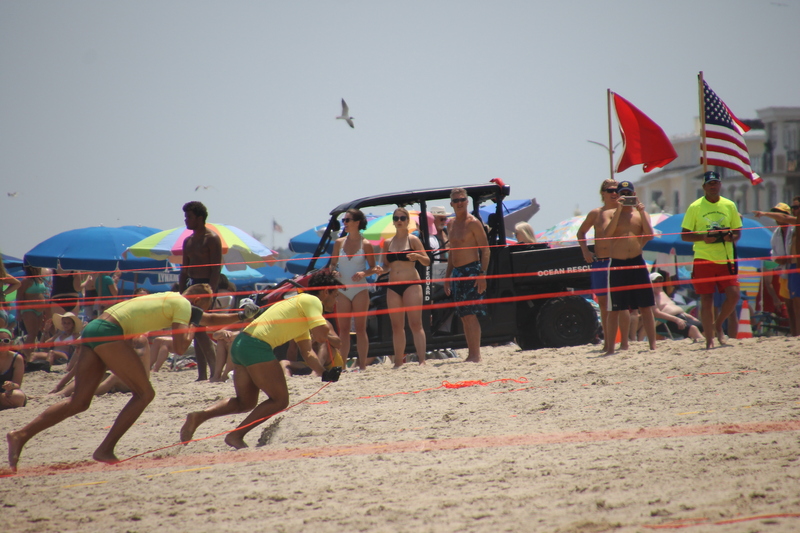 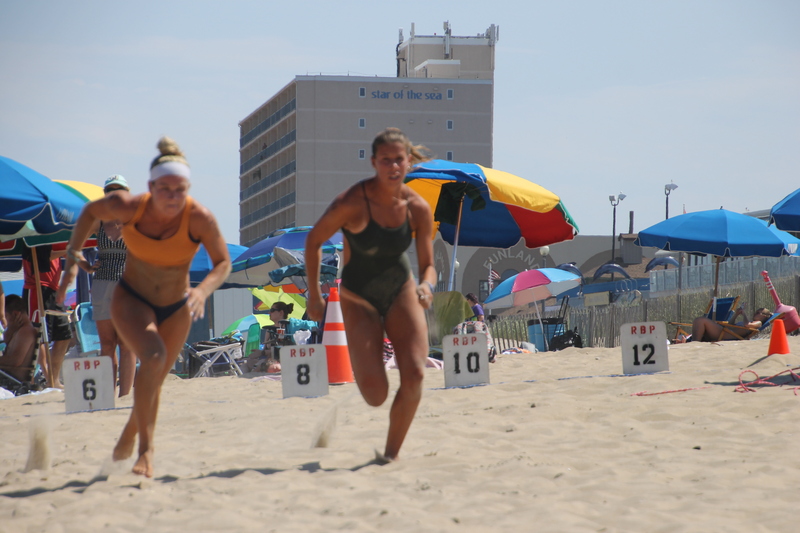 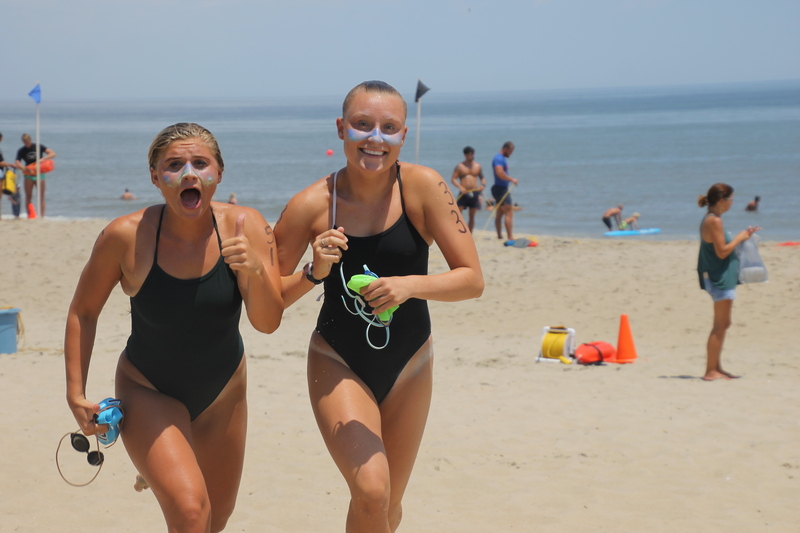 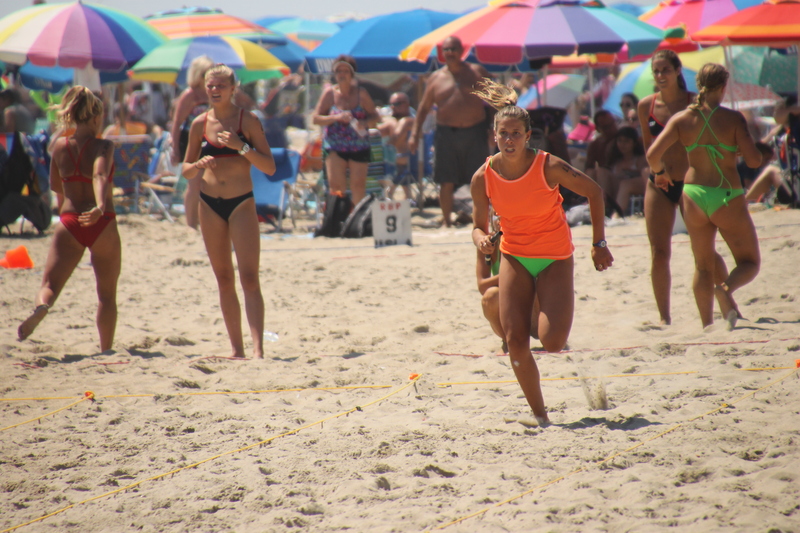 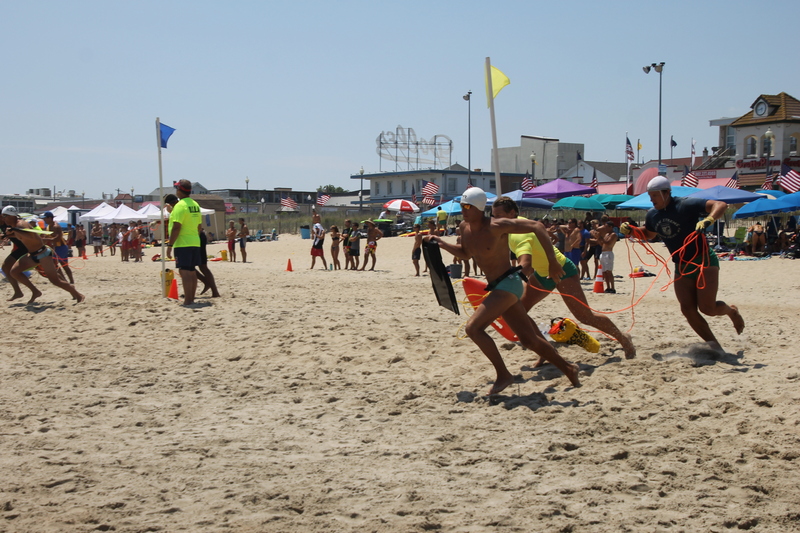 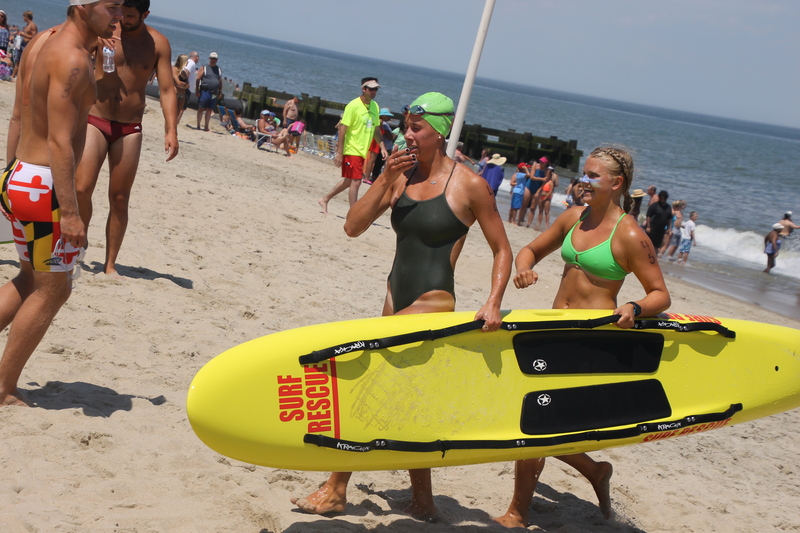 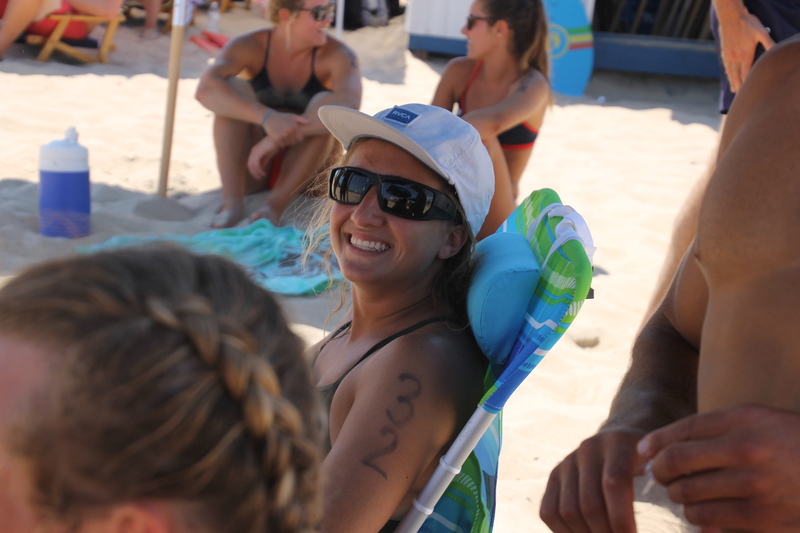 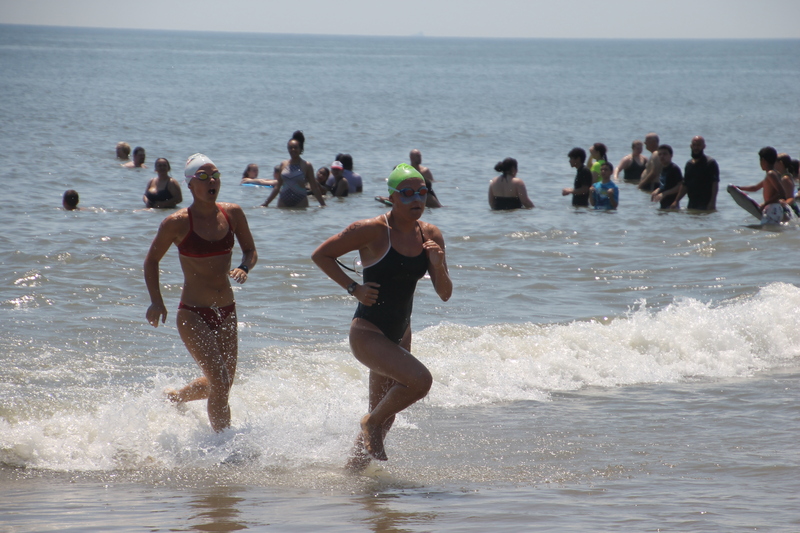 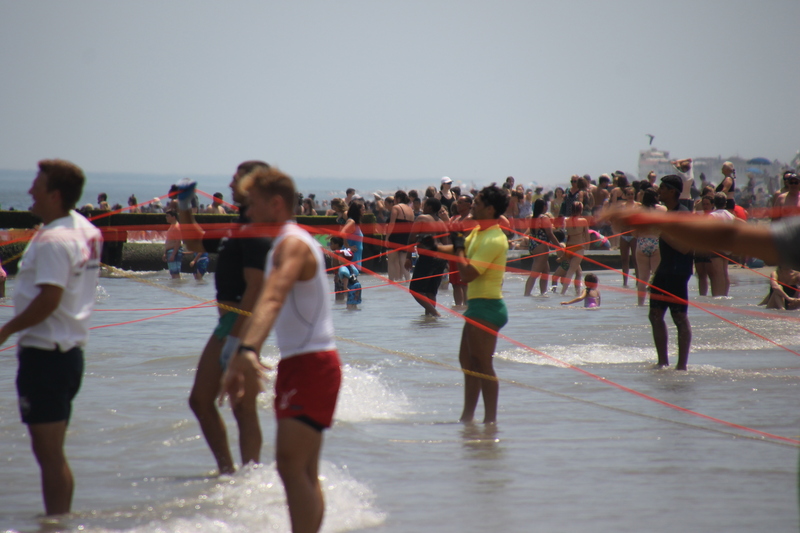 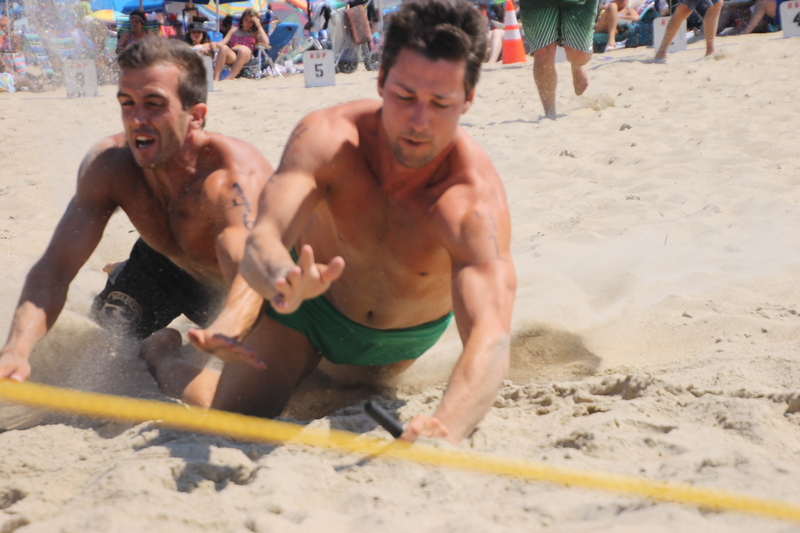 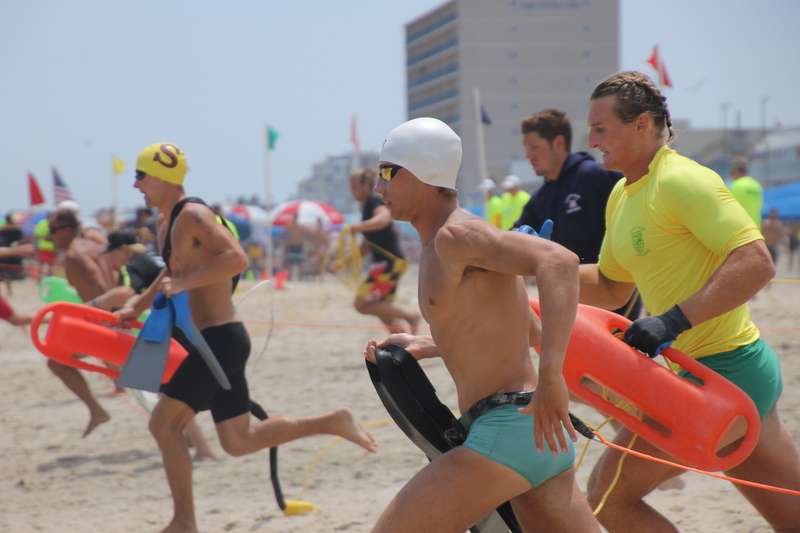 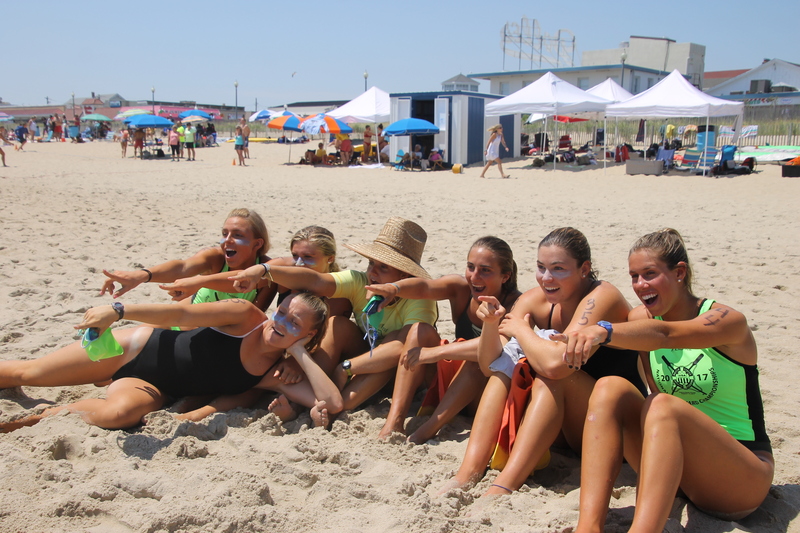 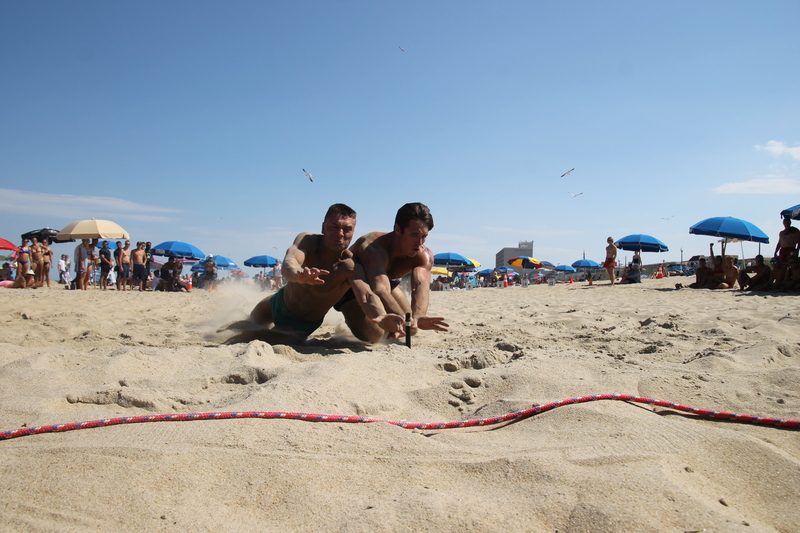 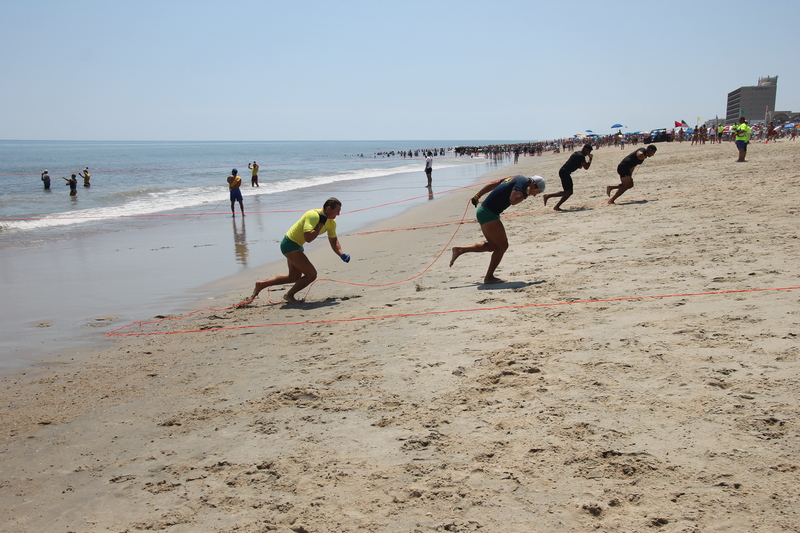 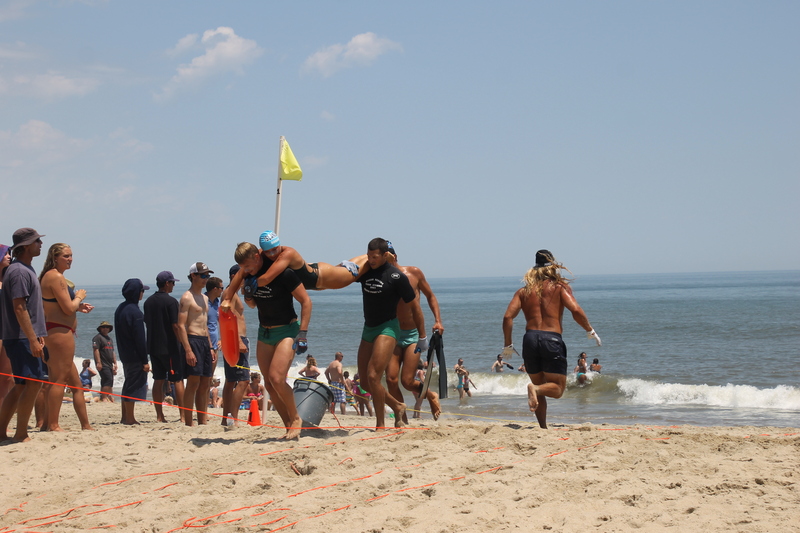 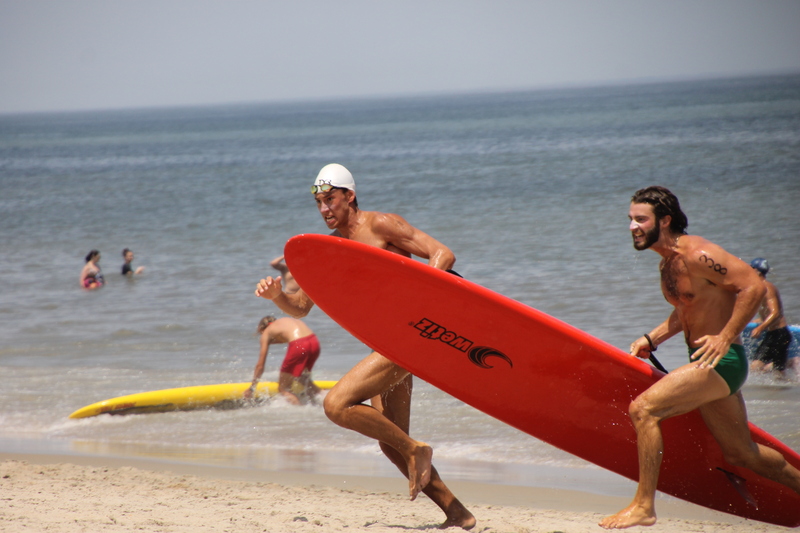 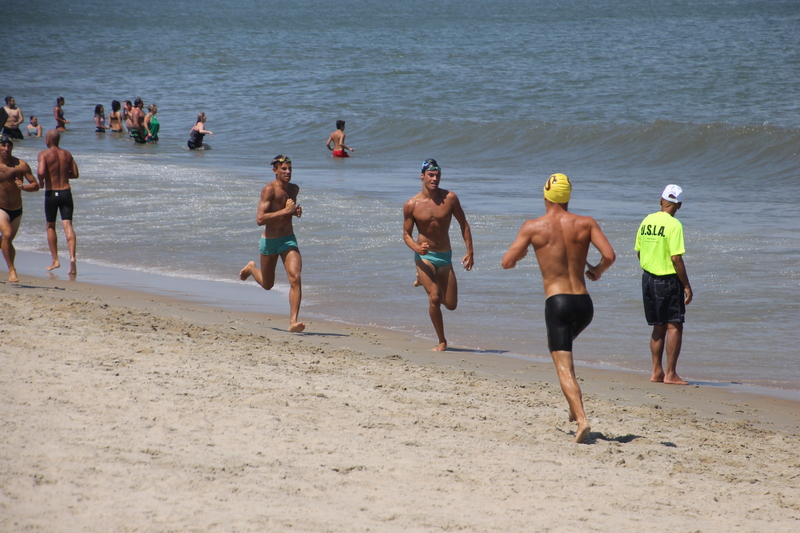 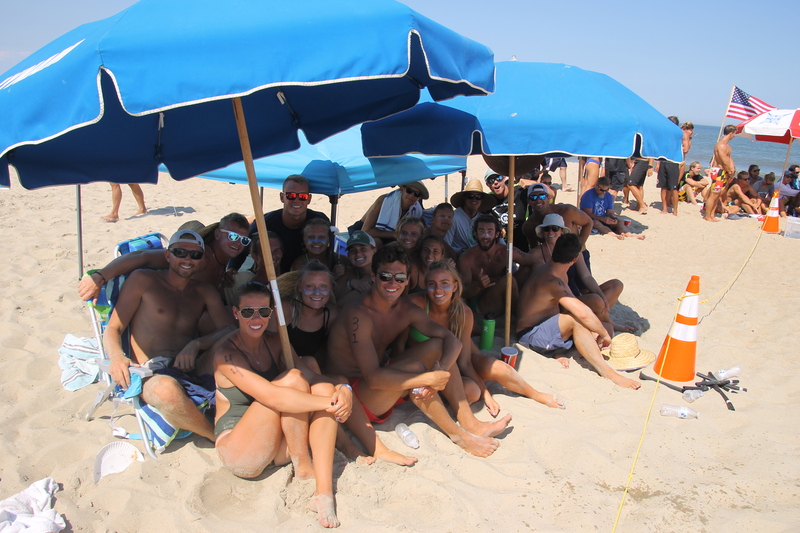 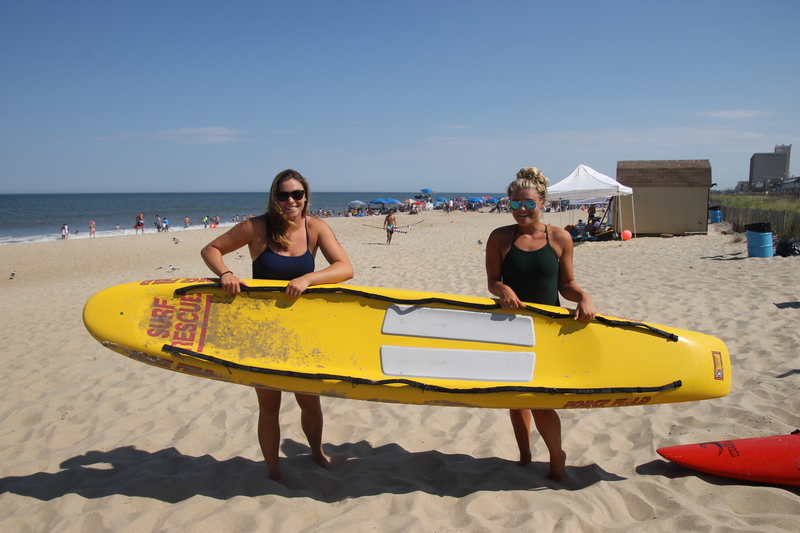 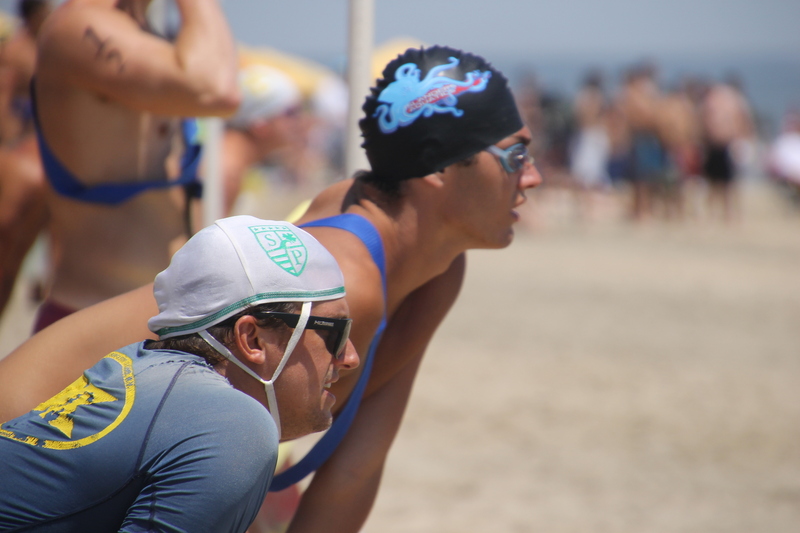 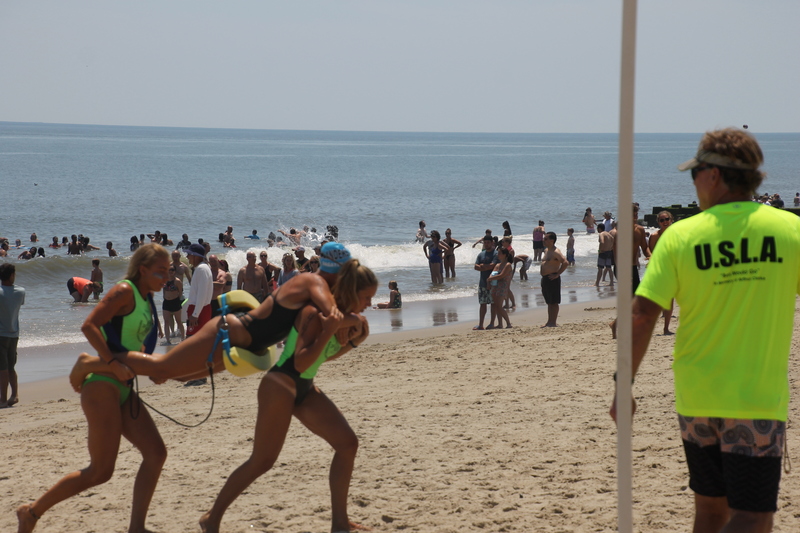 Each year lifeguards who patrol the beaches throughout our region come together to compete in the USLA Mid-Atlantic Regional Championships. 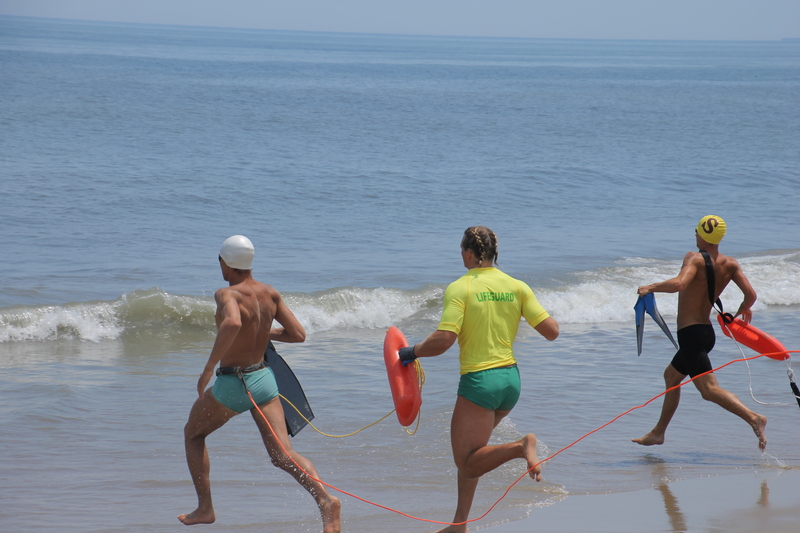 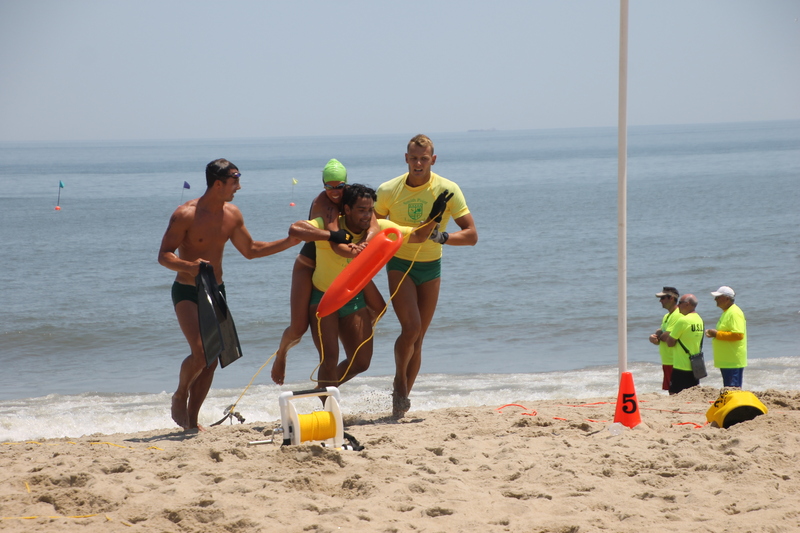 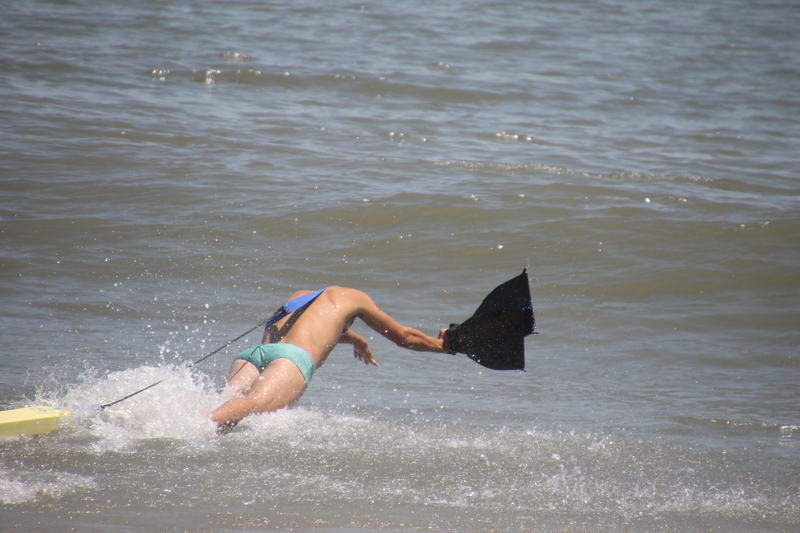 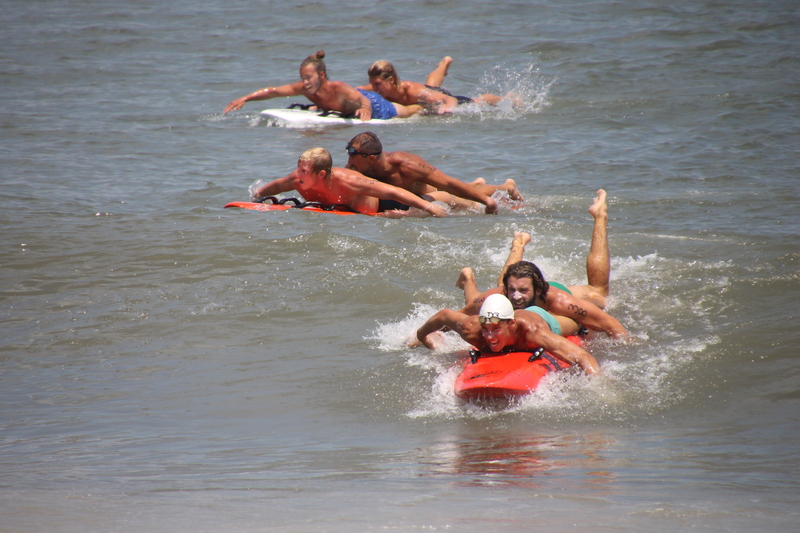 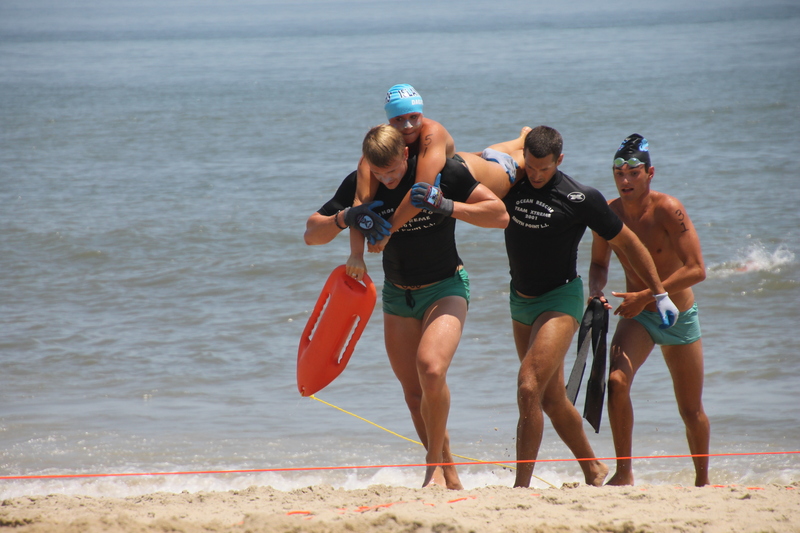 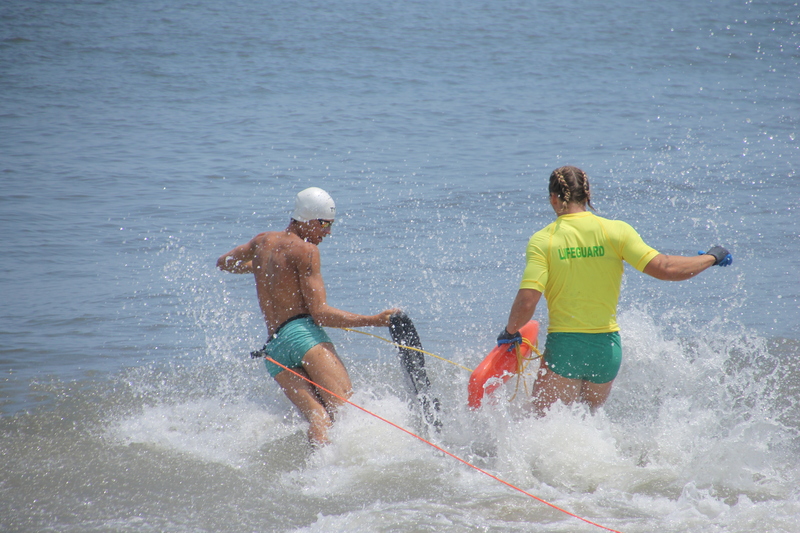 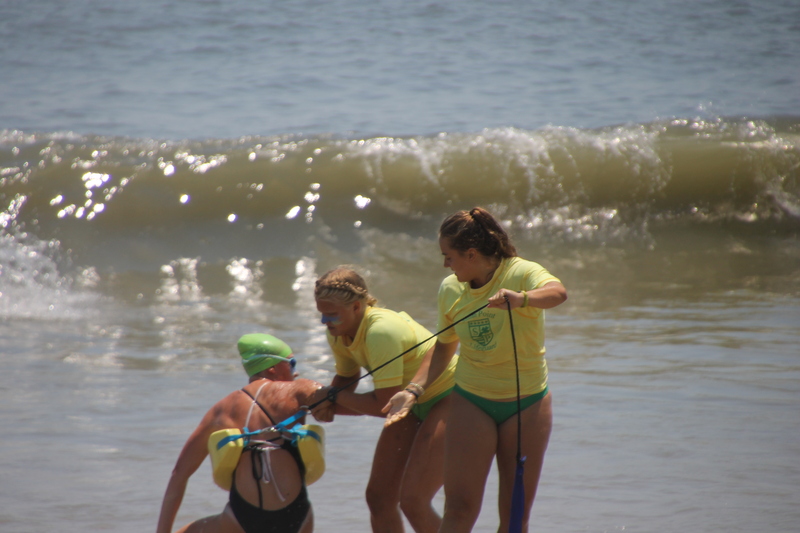 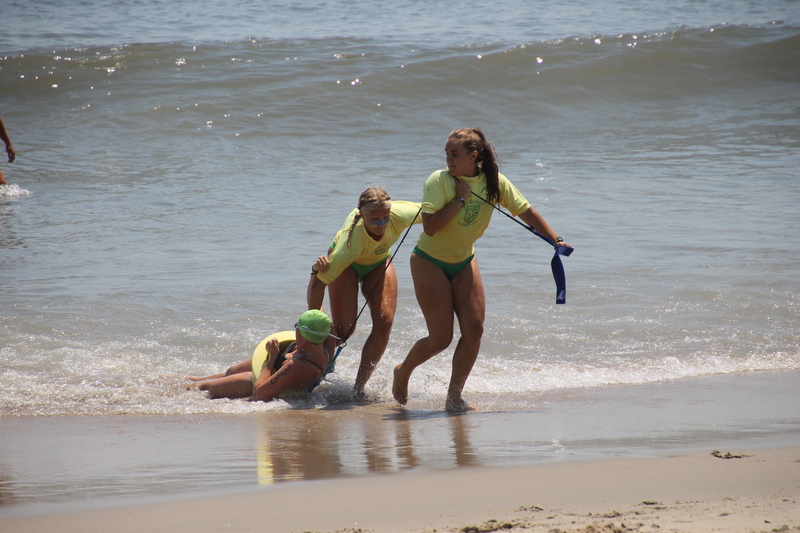 The purpose of such an event is to showcase the skills and knowledge it takes to be a lifeguard. 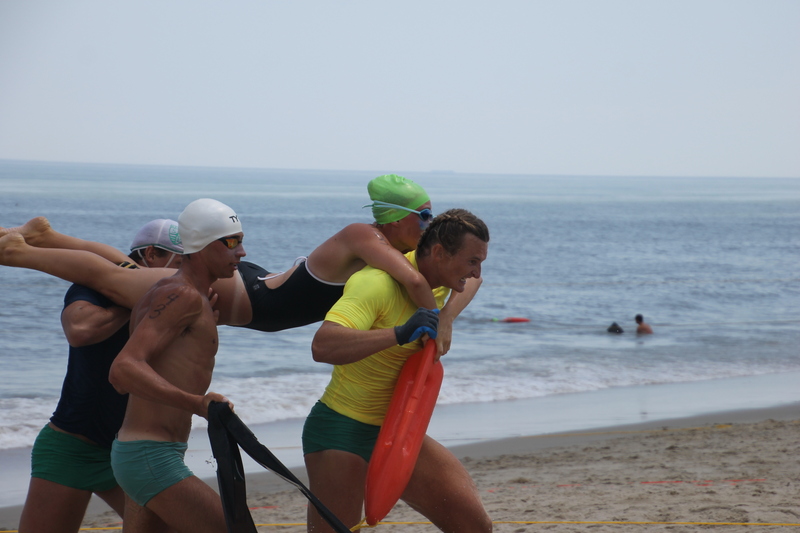 The day is filled with action-packed events that can’t be seen in any other forum.